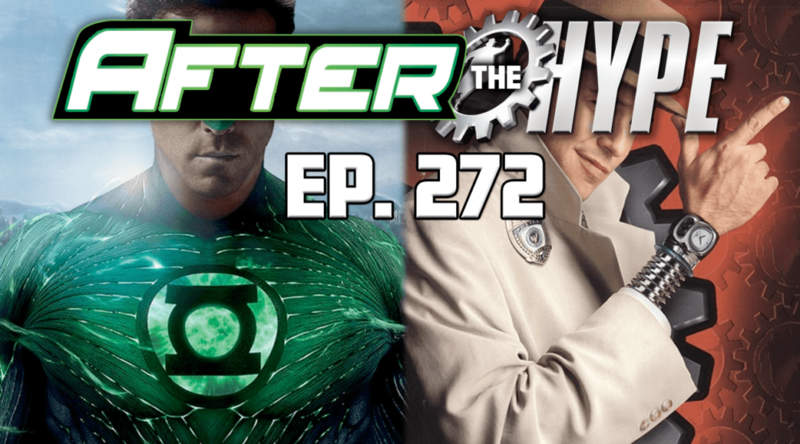 This week on the podcast it’s just Bryan and Jon as they talk about Inspector Gadget and Green Lantern, two movies that were widely hated and that ended up damaging or altering the careers of their main actors. 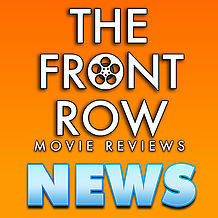 They delve into the similarities between the films as well as what worked and what didn’t. It’s a fun, smaller episode that you won’t want to miss.